(iv) an indication from EnviroServ what information it would be prepared to make available concerning the detailed inventories of the waste streams received, treatment methods or safety data sheets or classifications regarding the waste, even if the disclosure of the latter was to be made subject to conditions. We did not insist this last batch of information be made available before the meeting, only an indication be given of what would never be provided and what would be provided on conditions, and what those conditions would be, so we could consider those conditions. Despite repeated undertakings to respond regarding the above, no response has been provided including regarding the possible conditions to be imposed on any disclosure. 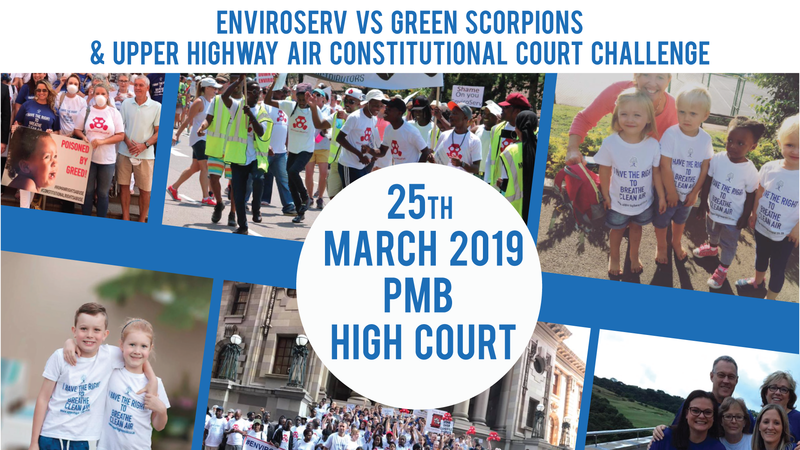 UHA will thus make use of the Act and otherwise pursue further formal requests for information with the Department of Environmental Affairs and EnviroServ . UHA’s specialist investigations continue. 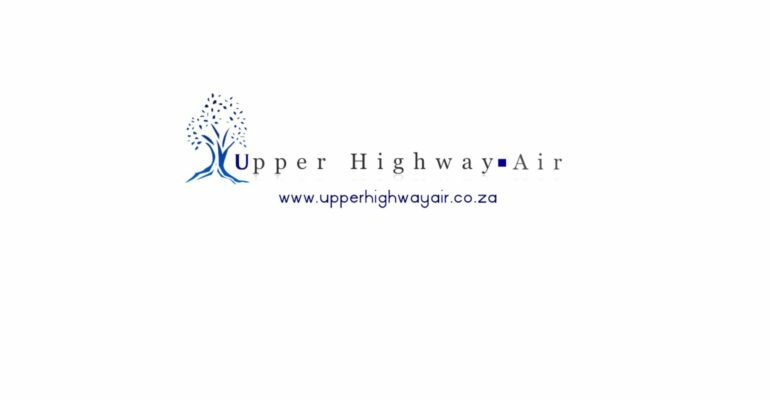 We confirm UHA’s mission is to restore the air quality for all affected parties and to investigate if the present odour impacts are in fact the cause of the increased negative health impacts. Our mission is to establish the facts and to take all necessary and appropriate actions once such facts are at hand. If there is in fact more than one contributor as alleged by EnviroServ then the facts will reveal that and the UHA will ensure that its efforts are directed at all contributors. For now, EnviroServ have conceded they are a contributor and steps must be taken to ensure their contribution is addressed. EnviroServ ’s repeated refusal to play open cards is not assisting in these endeavours.